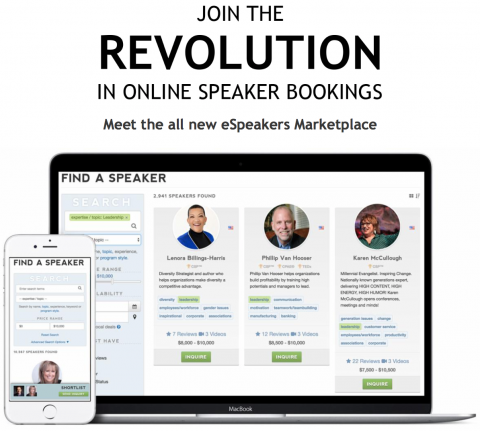 Event organizers use this popular online platform to research and hire the perfect speaker for their events, making your eSpeakers profile is a vital part of your directory marketing plan. Directory marketing is about reaching out to the right people, with the right audience for your message. Digital technology is an integral part of the speaking industry, creating new considerations when it comes to marketing and business development. 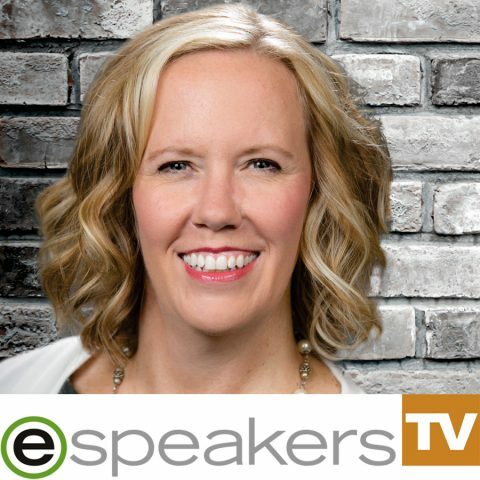 Speakers want to build their business and connect with clients who are interested in paying for their services. 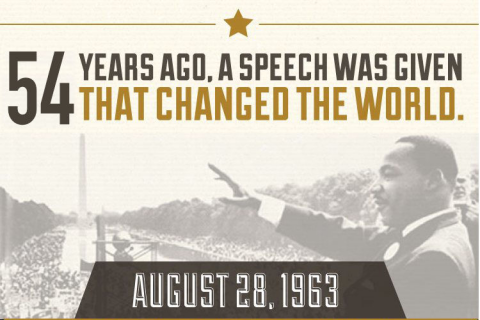 But, unfortunately, there are scammers who take advantage of hungry speakers who are looking for new gigs. Online scams are common in many industries, but the occurrence has recently increased for speakers. Here at eSpeakers, we want to help you be aware of potential scams so that you can keep yourself protected. Available right now as a beta test release, you can download the EventCX app for Windows and Mac and get an icon on your desktop. 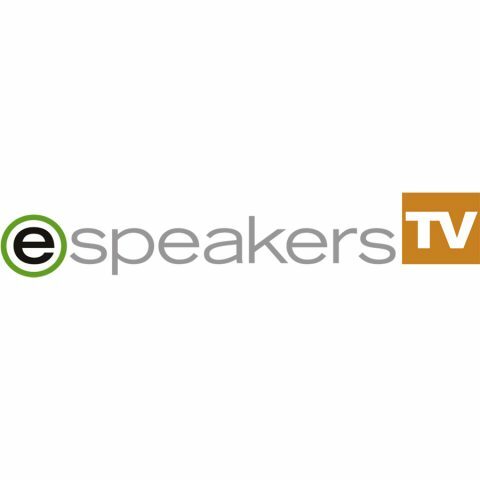 In this episode of eSpeakers TV, Delatorro shows you how he built his successful speaking business in just 15 years. 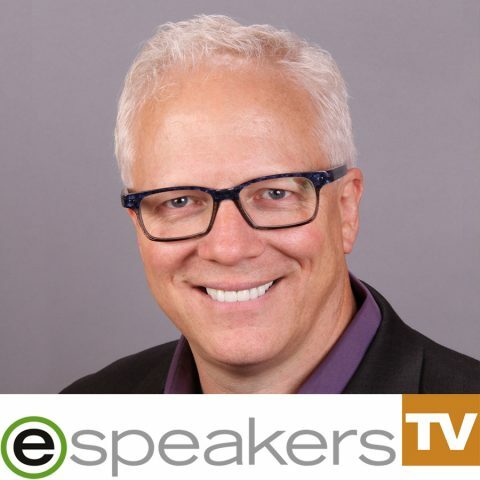 He also shares the motivation behind creating his reality TV show “The Keynote,” and how he uses eSpeakers to manage it all. 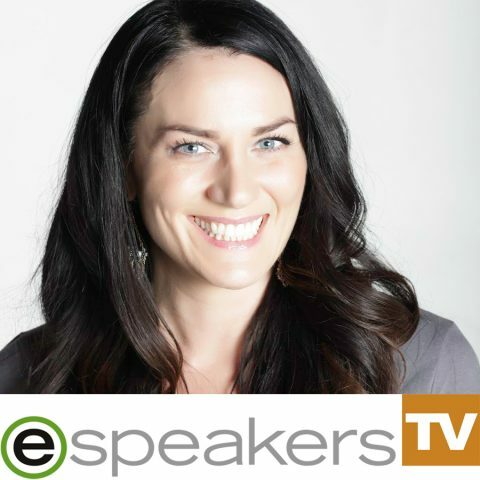 Hire Delatorro to speak at your next event on eSpeakers Marketplace. 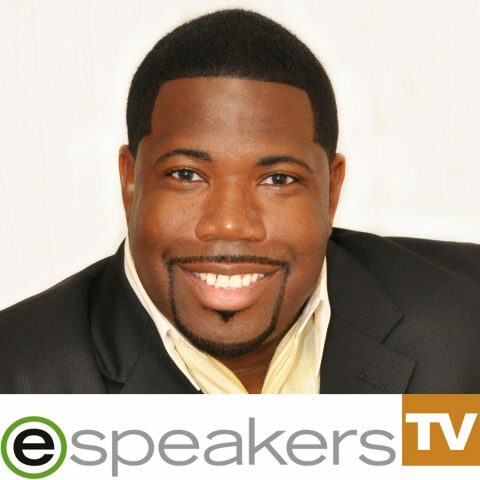 Delatorro McNeal II, CSP is a peak performance expert, keynote speaker, and creator of the reality TV show “The Keynote”.